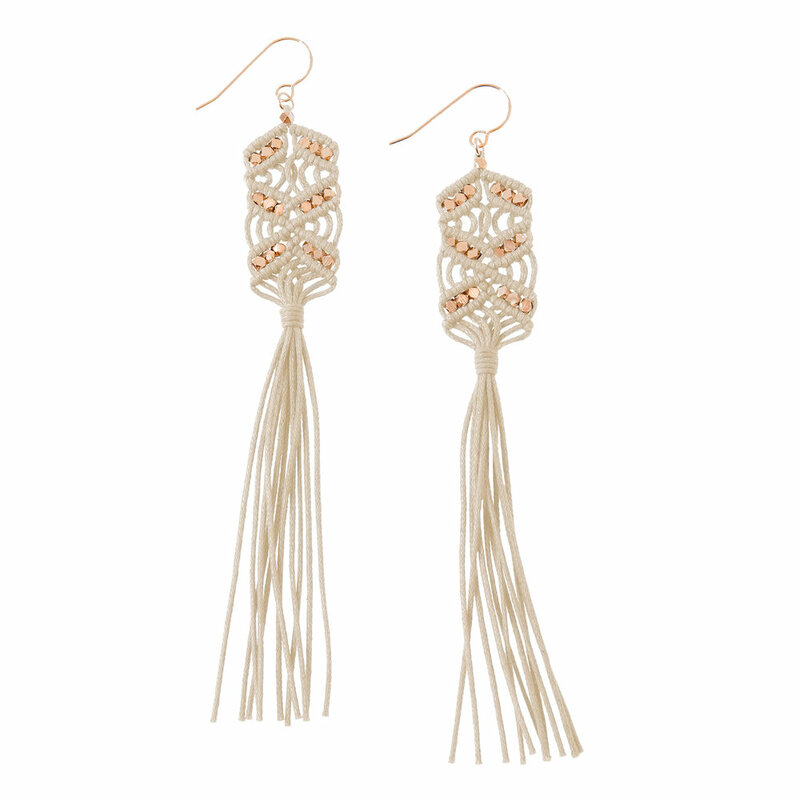 Corda Tassel Earrings are now available in multiple colors, including soft neutrals perfect for pairing with Spring and Summer outfits Hand-knotted with Gold, Brass, Silver and Rose Gold beads. Pop these beauties on for an instant shot of glamour. The best-selling Epona Necklaces are now available is soft shades like blush, champagne and sky blue - perfect for adding a touch of shimmer to your spring looks! 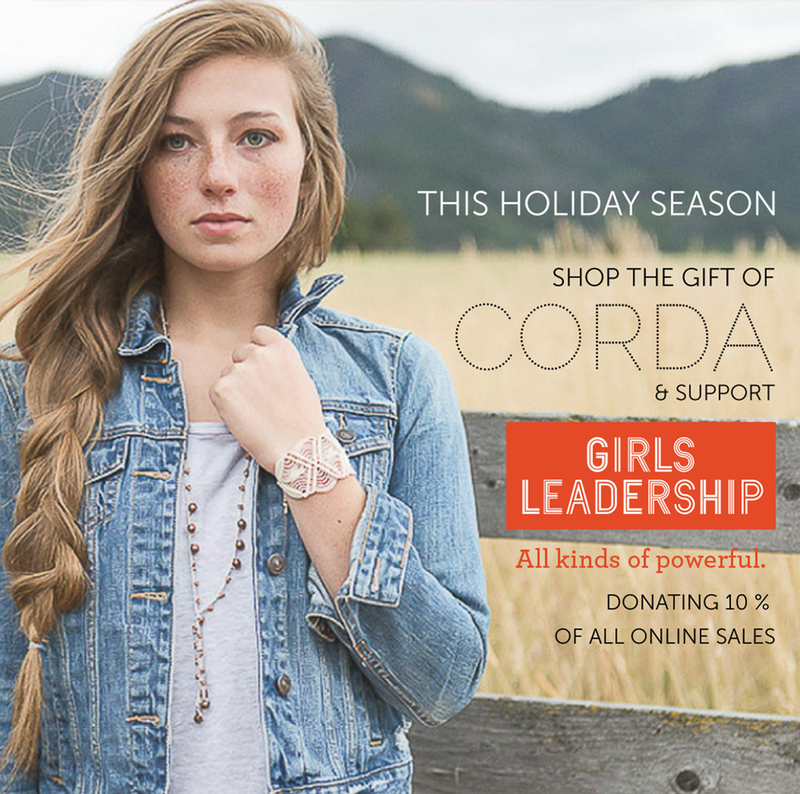 This Holiday Season, give the gift of Corda and 10% of your online purchase will contribute to this national non-profit’s mission to equip girls with the skills to exercise the power of their voice. Send a message of empowerment to the amazing women and girls in your life. This winter white palette is getting me excited for the snow in Canada I will get to see when I go home for the Holidays! Today is the last day for the 40% off sale on all Ethiope Necklaces - if you haven't had a chance to look at the range of colors available, now's your chance! Well loved for their lightweight, supple drape, and shimmering sparkle, each necklace comes in a hand-dyed, gold foiled pouch and makes a great gift! Enter code "giving" at checkout for 40% off. P.S. 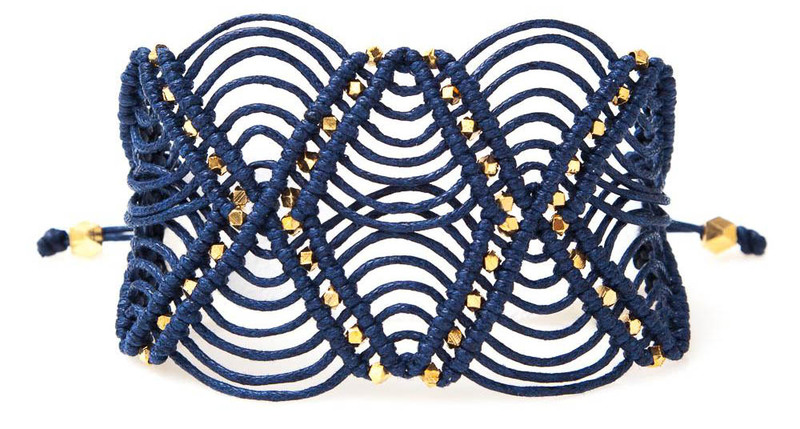 The Leaf Necklace and Silk Macramé styles you see above are also created with the same materials. I'm excited to join Bloglovin - a site where you can follow a lot of amazing blogs. 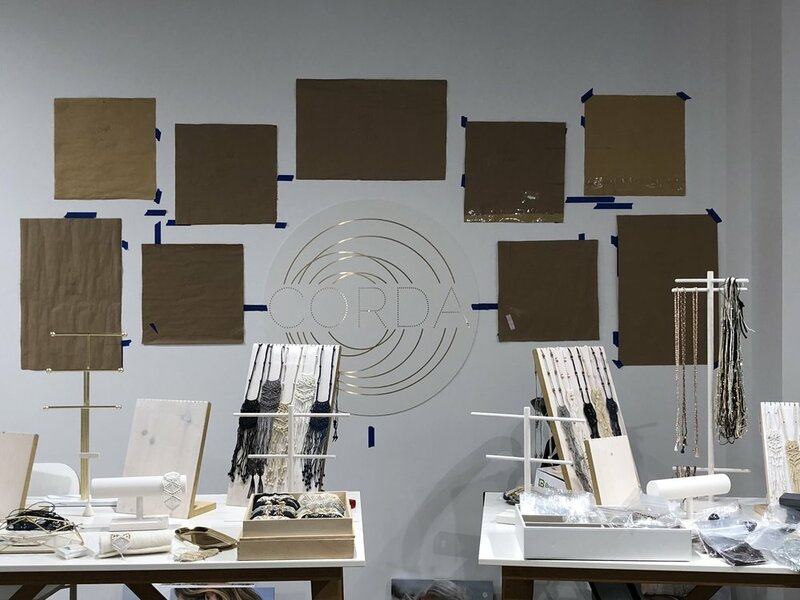 Please check it out and follow CORDA to receive updates on process, new designs, sales and events. 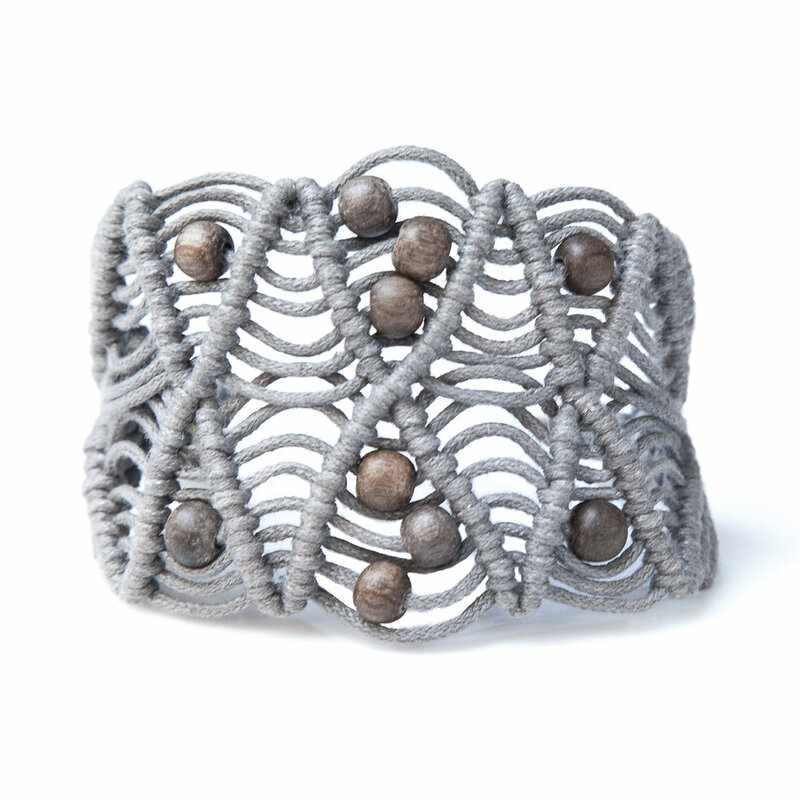 If you are in town this weekend, West Coast Craft is happening at Fort Mason on Saturday and Sunday from 10-6. It would be great to see you there - this is a really fun, not-to-be-missed event! 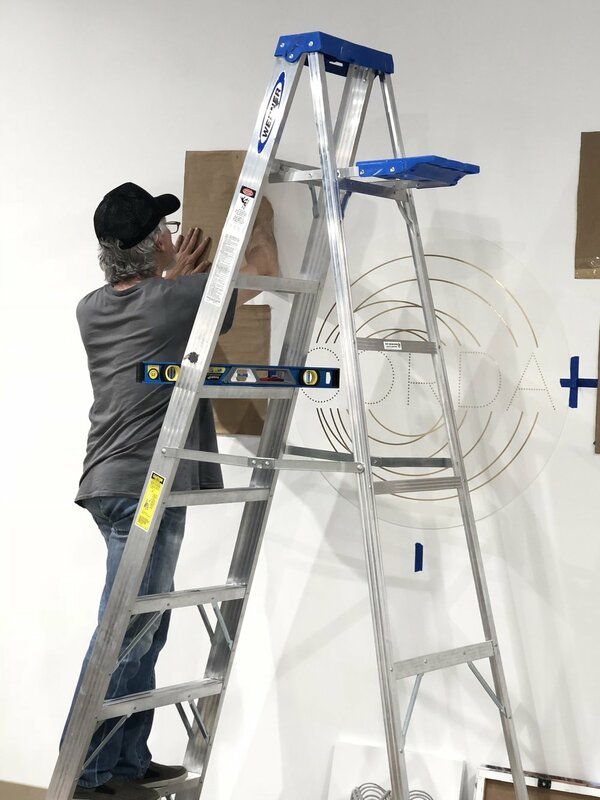 I'm honored to be showing my work among the many talented makers. You can find me at the Whistlebooth #138. Whistle is a great little shop in the Inner Sunset. Owner, Katie Gaertner, has great taste and will be showcasing some of my work at her booth this weekend along with the work of several other designers and artists. I'm looking forward to helping her out at the show - be sure to come by and say hello! 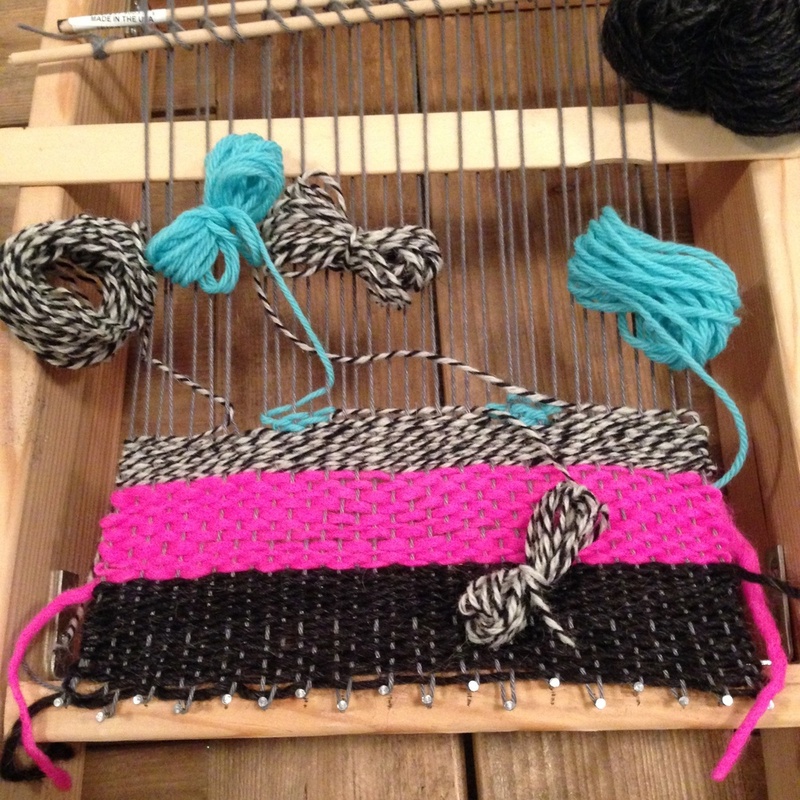 The White House is hosting it's first Maker Faire today in honor of the recently declared "National Day of Making," and Kathryn Vercillo over at Crochet Concupiscence has put together a little blog post about it, including a feature on Corda. 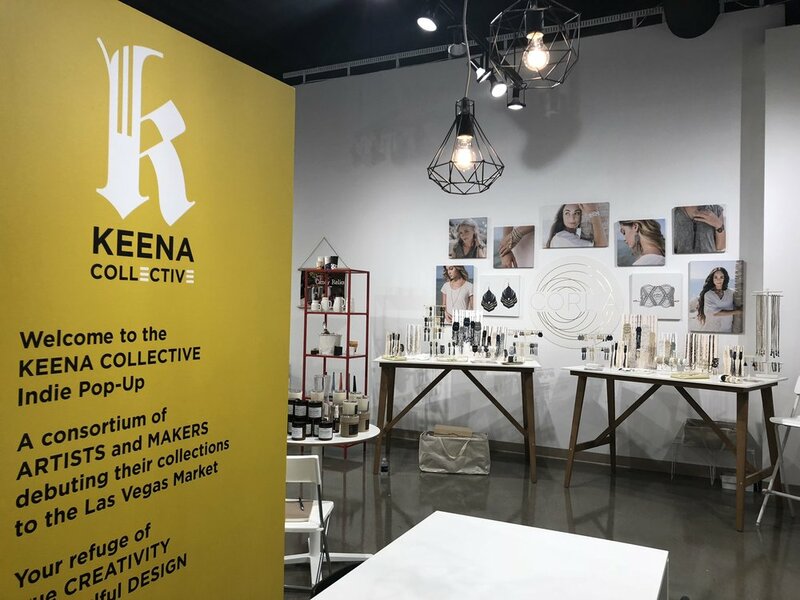 Kathryn is one of the tastemakers carrying Corda products on the recently launched Great.ly, a new marketplace connecting makers with tastemakers (i.e. bloggers). Be sure to check out the cool assortment of handmade items and unique artwork on there! 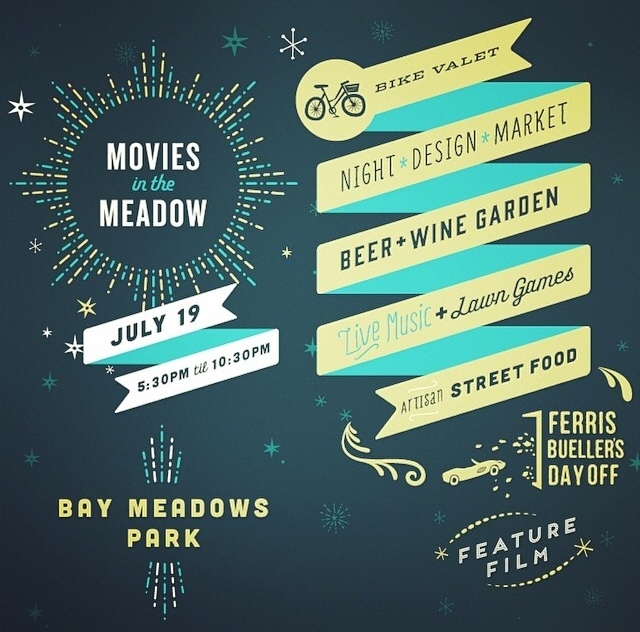 I'm excited to be showing at the Movies in the Meadow event hosted by Unseen Heroes on July 19th! It will be at Bay Meadows in San Mateo. I will have most items from the line available that night, in addition to some new limited edition pieces. Looks like it should be a fun night - they're showing Ferris Bueller's Day Off!